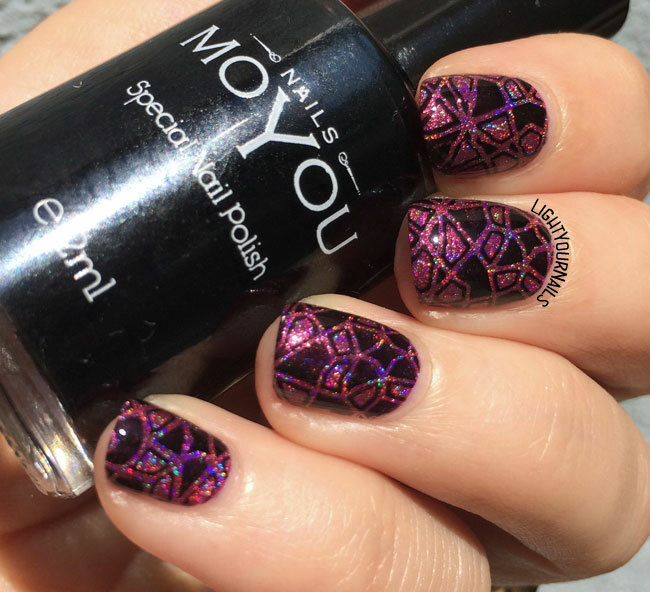 What a beautiful stamping, I love it! That image plate is gorgeous, but your stamping is even more so. Sometimes our cameras really don't do it justice! Pretty! 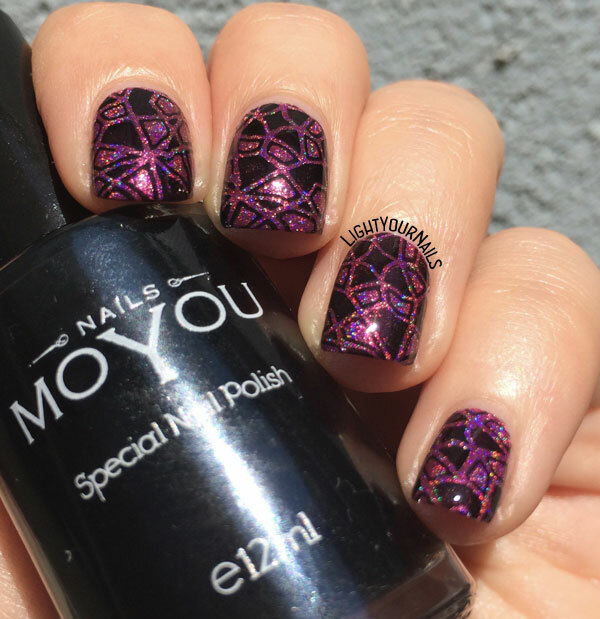 That holo and stamping, stunning combination!